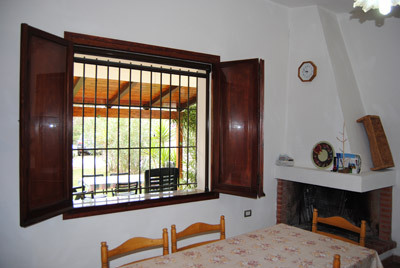 In Sardinia, villa for rent in Villamassargia, Sulcis, near Carbonia Iglesias.Countryside, very independent. Pets are welcome. Holiday home for rent week by week. 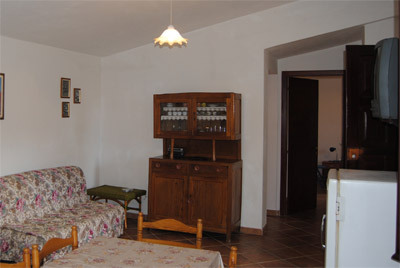 Holiday House Sardinia Il Nido di G.
Villamassargia, in the province of Carbonia –Iglesias, is a pleasant town in the Sulcis, between the plains and the hills. 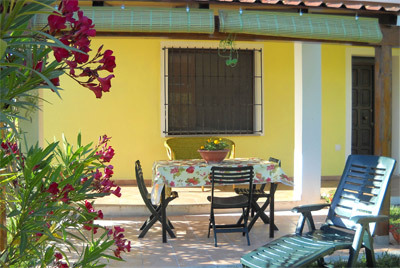 Villamassargia has got a very good location: it’s 45 km far from Cagliari airport (there are landing low cost airlines), 18 km far from the sandy beaches of Gonnesa (Plagemesu and Funtanamare), 7 km far from Iglesias and 20 km far from Carbonia. In these two towns you can buy true local products because a lively market is held once a week. Villamassargia is the best starting point for the expeditions of free climbing: Domusnovas is only 5 km far and Masua Nebida 30 km. 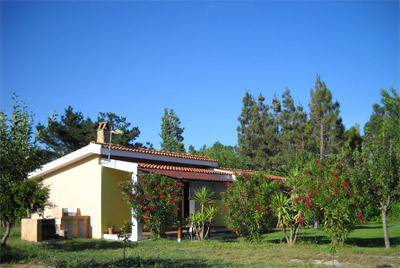 The Ioannis nidum is in the countryside, at about 500 m far from the central square of Villamassargia. 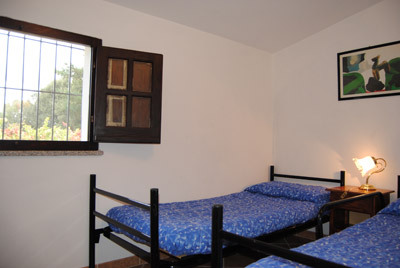 It has got all the comforts that you need to spend a quiet and peaceful holyday not very far from the solitary beaches. Included: gas, hot water, linen and towels. 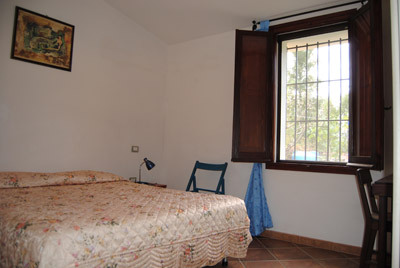 This web site advertises vacation rentals and accommodations in Sardinia South West coast.